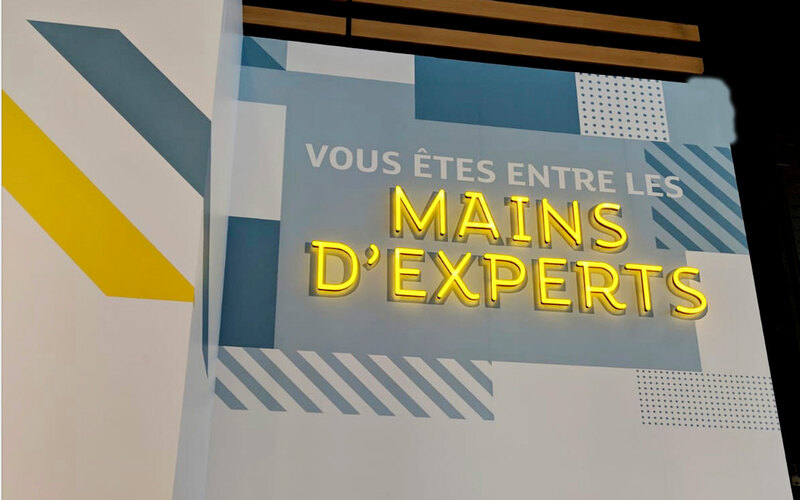 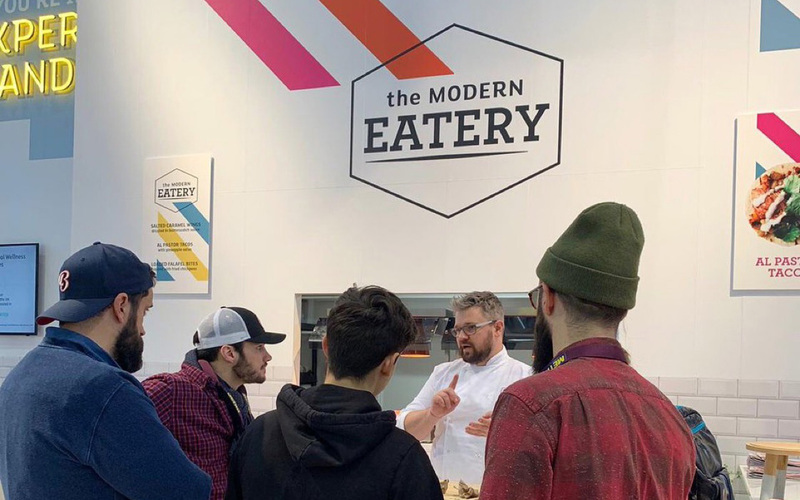 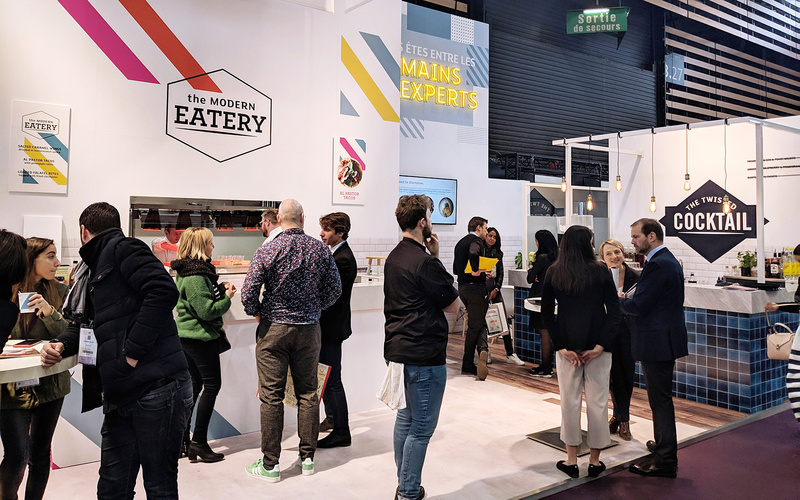 Kerry needed to rival competitors at the foodservice event in Lyon; Sirha 2019. 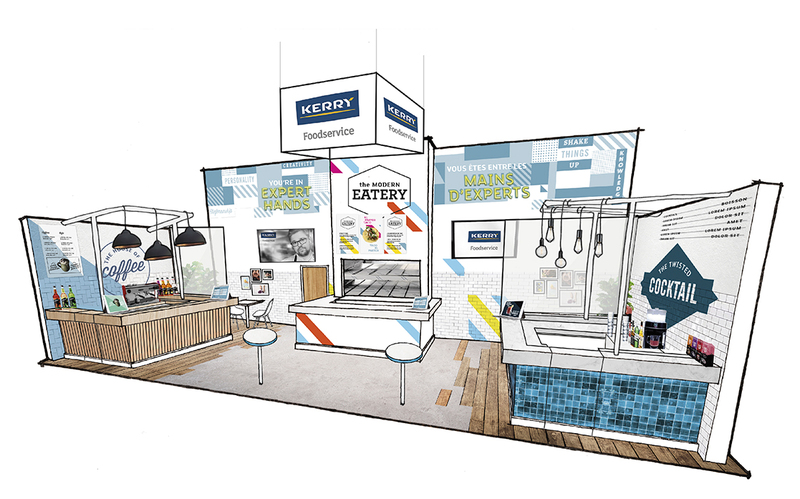 We designed and implemented an impactful stand that captured the essence of three platforms; Food To Go, The Future of QSR and On Trade Cocktails. 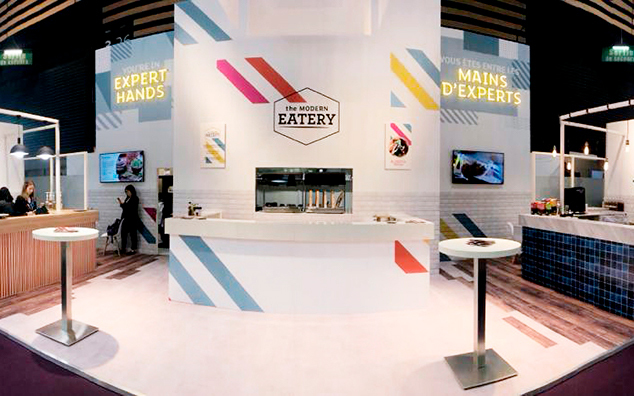 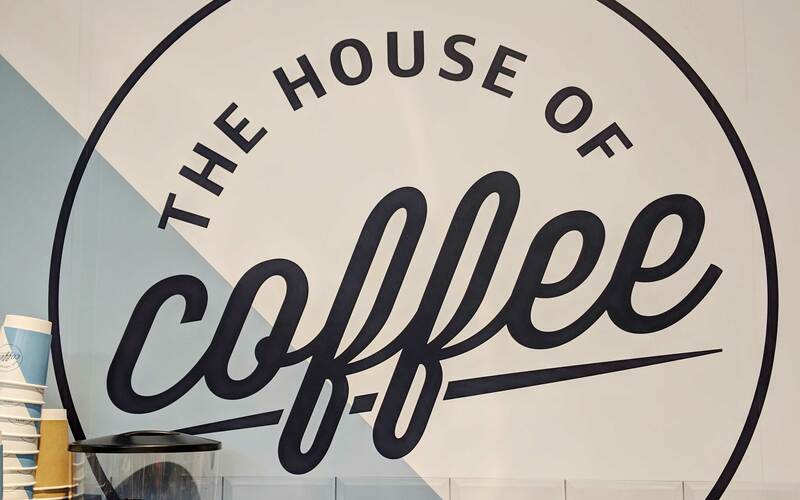 The stand offered three standalone areas that worked separately or together, using subtle branding to connect the three.